Time to complete those challenges. After nine grueling weeks in Fortnite: Battle Royale’s seventh Battle Pass, the hidden Snowfall skin has finally been revealed— and it’s none other than The Prisoner. The skin, which was leaked a few days ago, is a humanoid creature that was chained up under the Ice Castle in Polar Peaks. The Prisoner was also shown to be breaking out of his prison in the latest Secret Battle Star loading screen art. To unlock The Prisoner, players will need to have completed 60 of the challenges available in this season’s battle pass. 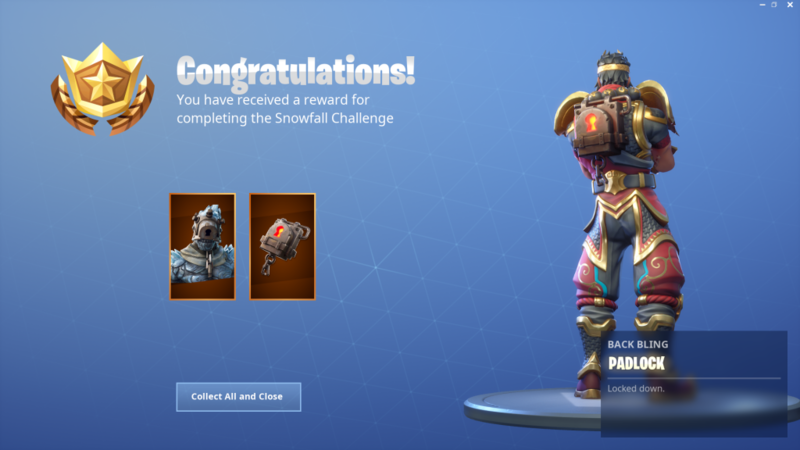 If you haven’t purchased the Battle pass, there is no way to get the skin, as all the free challenges available do not add up to the required amount. Ice around the castle in Polar Peak has been melting for a while now, revealing a bunch of the castle’s interior and even the infamous dragon eggs. The skin also could potentially be hinting at plans for season eights theme. If we were to guess what was about to happen, we wouldn’t be surprised if alva and fire was the main theme of the next season— could we even get to see some dragon-like beings pop up around the map? Only time will tell if our hunch turns out to be true. 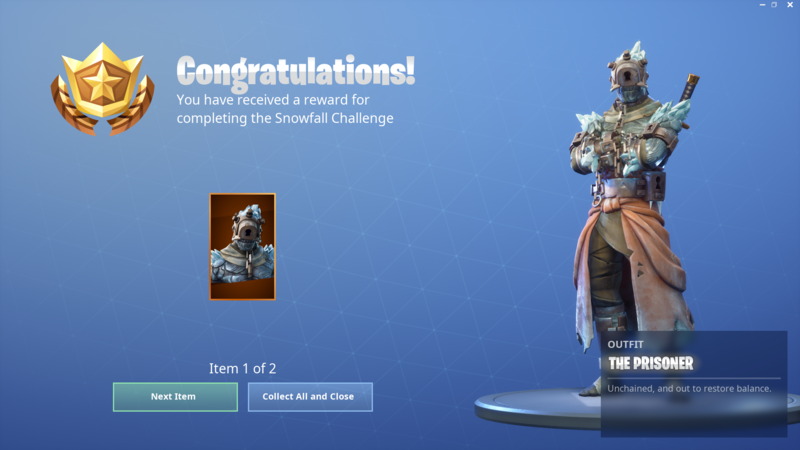 For now though, enjoy the new skin once you finish 60 of the many challenges on offer this season.